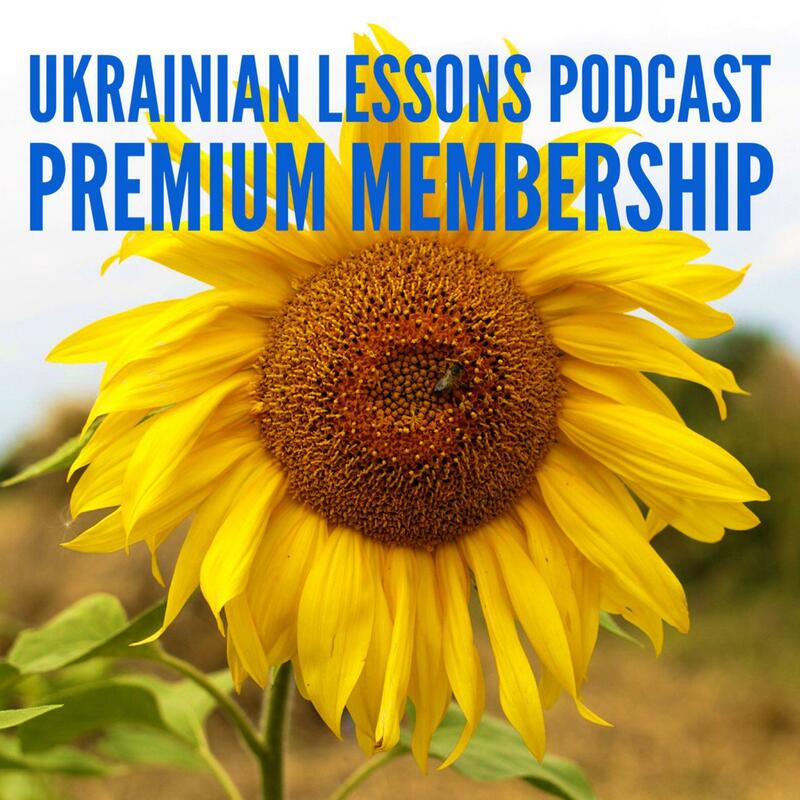 In this episode of Ukrainian Lessons Podcast we are talking about genders and more food in Ukrainian! This time you will hear a typical conversation in the Ukrainian house. Що на обід? What’s for lunch? 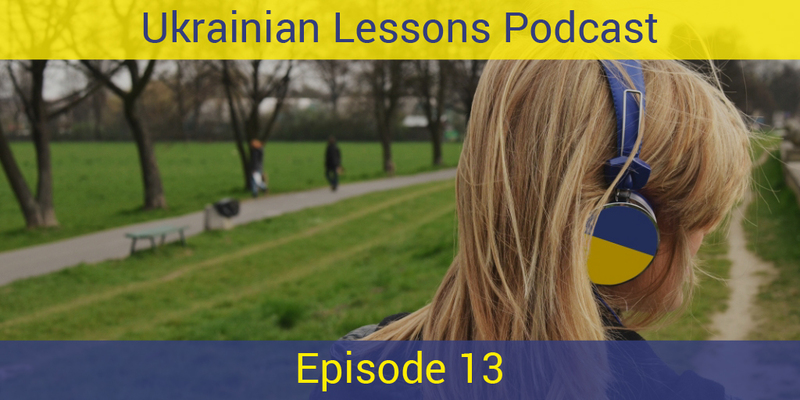 learn 3 ways to express your delight about tasty food in Ukrainian! Bonus Vocabulary List: more Ukrainian dishes to get prepared for the food experience in Ukraine!